If you asked your tattoo artist whether they could produce their local authority registration, a copy of the by-laws, a valid insurance certificate, spore testing for their autoclave. Could they produce this information? If they can’t it is time to get yourself a new artist and studio. We only use titanium jewellery purchased in the UK for all our piercings; which are then individually packaged and sterilised and opened with the customer. All our piercings, including lobes are done with a single use piercing needle. 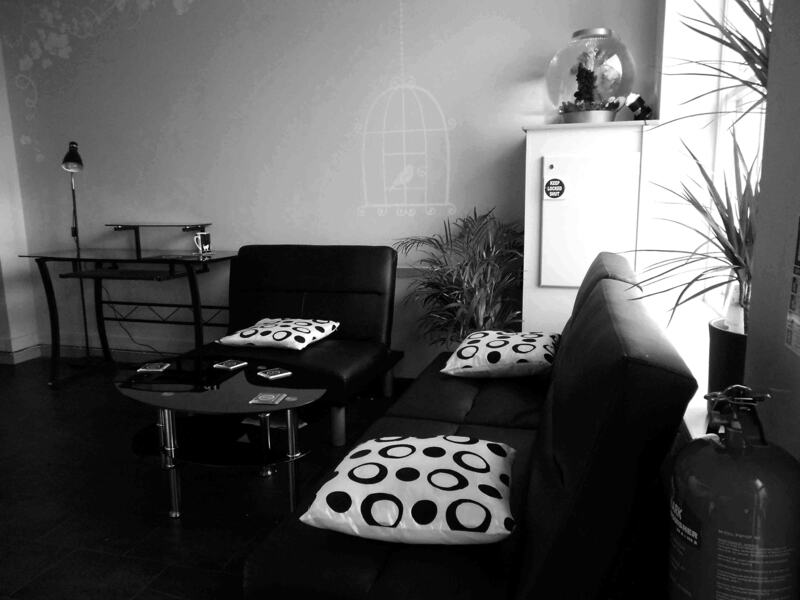 Secret Ink is a contemporary tattooing and body piercing studio, which also provides laser tattoo removal. From our studio based in Truro, we aim to provide our customers with sound and ethical advice regarding the service that they have chosen. Modern technology means that removing a tattoo is not only possible it now carries minimal risk, and is generally a simple process available to everyone. Thank you to the brave service people who have given their lives. We are open today offering poppy tattoos with all profits being donated to The Royal British Legion; pop in and say hello, get your tattoo or donate to this worthy charity. What was different about today, Daisy our apprentice created an Alien tattoo and we were asked to do a very unusal lip piercing.